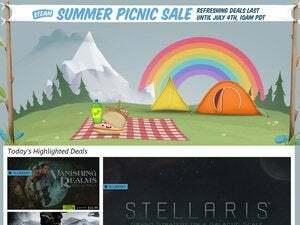 The Steam Summer Sale is over, but there are still cheap games floating around—for one day only. You can find an incomprehensible jumble of deals on Amazon itself, but the easiest way to keep hold of your sanity and navigate today’s sale is probably this handy thread in the /r/gamedeals subreddit. Actually, it’s kind of the only good way to navigate today’s sale. There are some great deals in there though. 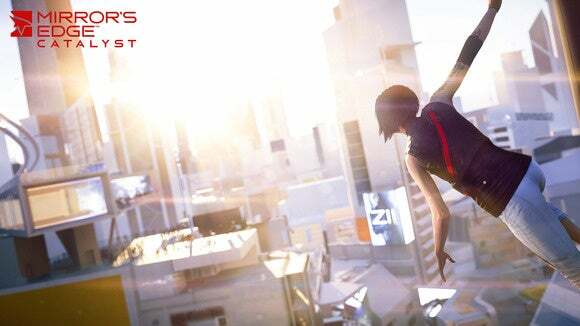 You can get Saints Row IV for less than the proverbial cup of coffee, Mirror’s Edge Catalyst is $40 if you buy the physical copy, Doom is $30 with the same caveat, XCOM 2 is also down to $30, Metro Redux is $7.50, Cities: Skylines is $12, and all the Assassin’s Creed games are on sale for 50 percent off. Fun fact: It’ll cost you more to pick up 2013’s Assassin’s Creed: Black Flag than 2014’s abysmal Unity. As always, read up on Amazon’s product descriptions to be sure of what you’re getting. Some games, you’ll be downloading from Amazon directly. Some give Steam codes. Some give Uplay codes. The marketplace is a bit of a mess, and there’s not much you can do about it. 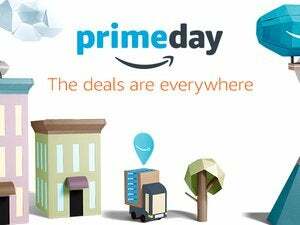 But if you need some more cheap games to get you through July, Prime Day might be worth your while. And for gamers of a decidedly non-PC persuasion (or PC devout who want to flirt with the living room) you can pick up an Xbox One for cheap today. I personally wouldn’t, what with Microsoft teasing a more powerful Xbox One model for 2017, but considering all the bundled extras, that’s a heck of a deal.